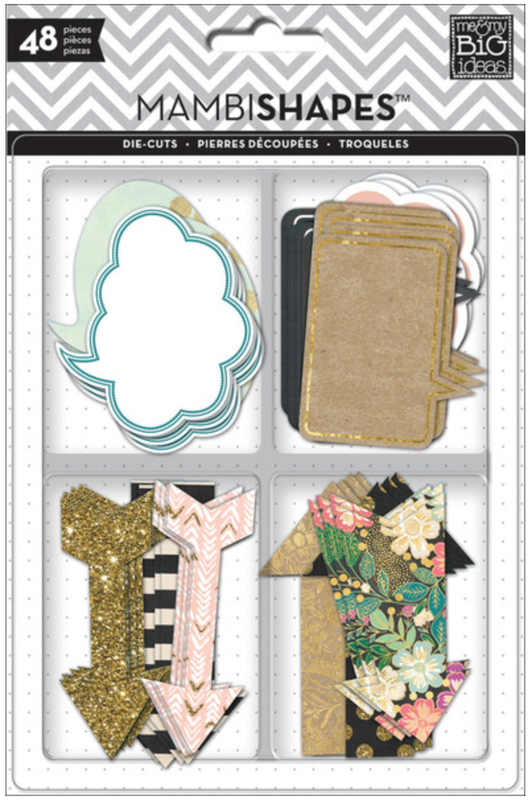 Design Team member Candi Billman has customized this week in her planner with a black & gold theme, a 'happy' POCKET PAGES™ card, and the supplies you see below. "This week's spread was created from scratch...no printed inserts! I trimmed down some basic white cards stock, punched holes in the card stock and added wash tape. The puffy day arrows were perfect for adding my days of the week. I also took one of the mambi POCKET PAGE™ cards, punched a few holes on the side and added that right into my planner. As the week goes on, I will be adding more stickers along the way." 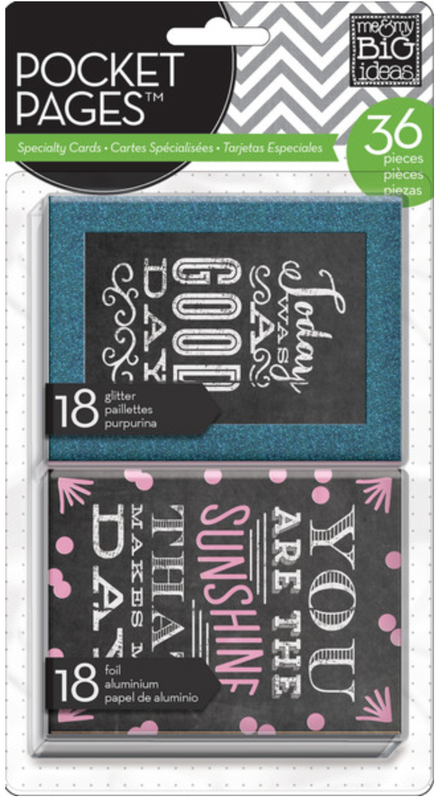 Those chalkboard numbers go up to 30, and are great for creating a calendar page from scratch or using certain numbers for a week in your planner. They can be found in this mambiSTICKS value pack, and were also used in this project. I'll be stalking Candi's instagram account: @filoeyecandi, hoping she posts how these pages turned out at the end of the week. ;) Thanks, as always, for visiting!